I am African by birth. I feel this gives me a natural inclination toward loving all animals – domestic and wild. We share the planet with some special creatures and the act of connecting with them – deeply or momentarliy – is meaningful to me. One of the great joys of travel is to seek out animals I would never find in my home country. Some run from me, some come closer, some look me in the eyes and I sense some sort of communion that goes beyond the species barrier. I cry for the thousands of domestic cats and dogs that share the streets with the homeless. I celebrate the wonders of the animals that roam the plains in the wild. I thank the people who maintain the zoos and other sanctuaries that allow me to experience creatures I otherwise cannot. We are the guardians of this planet, let’s guard our animal friends with care. 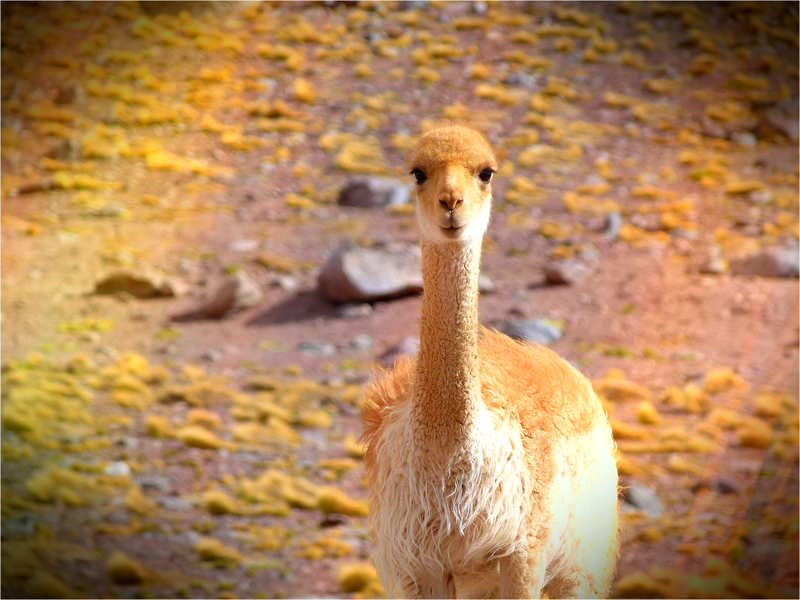 These are a few of my favourite pics of the animals I have met in South America. To view more of my animal pictures and adventures with these creatures, please view my Best of Los Animales album on Flickr.